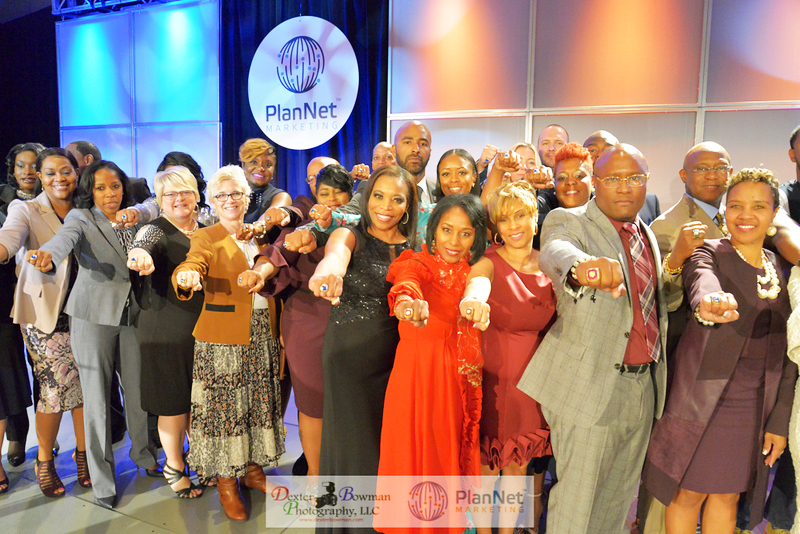 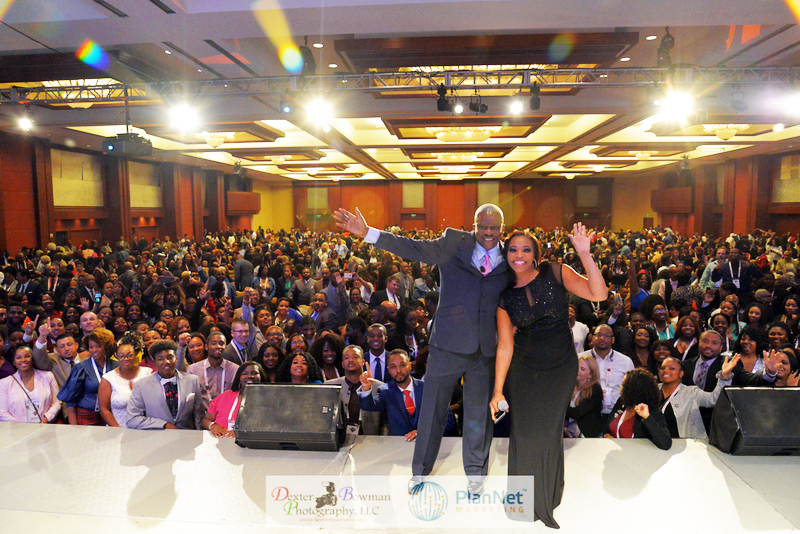 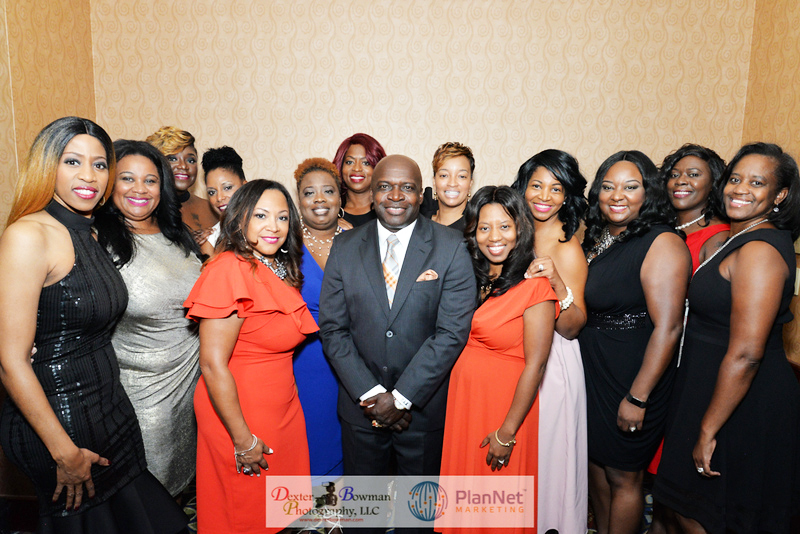 AN INCREDIBLE, SPECTACULAR, EPIC PLANNET MARKETING INTERNATIONAL CONVENTION! 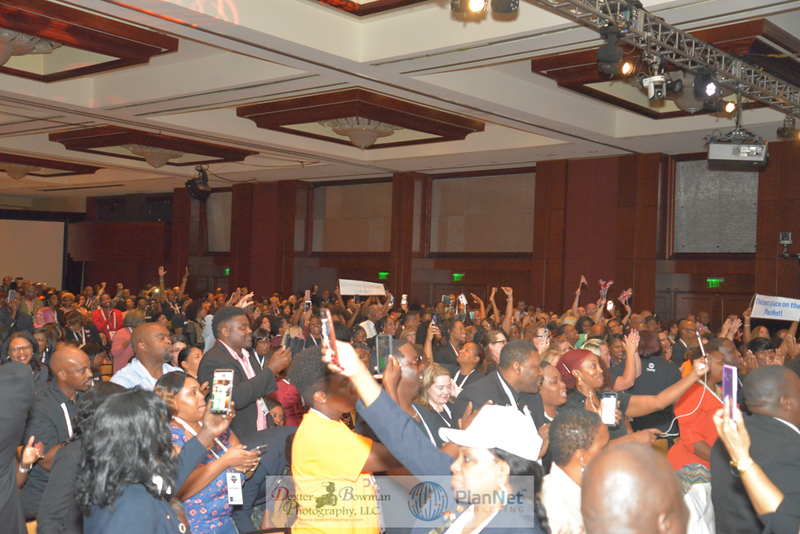 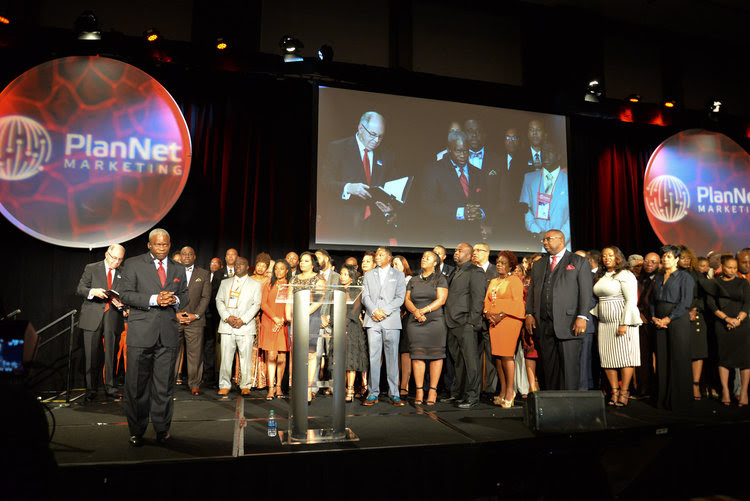 Here are just a few photos from last week’s amazing Atlanta Convention. 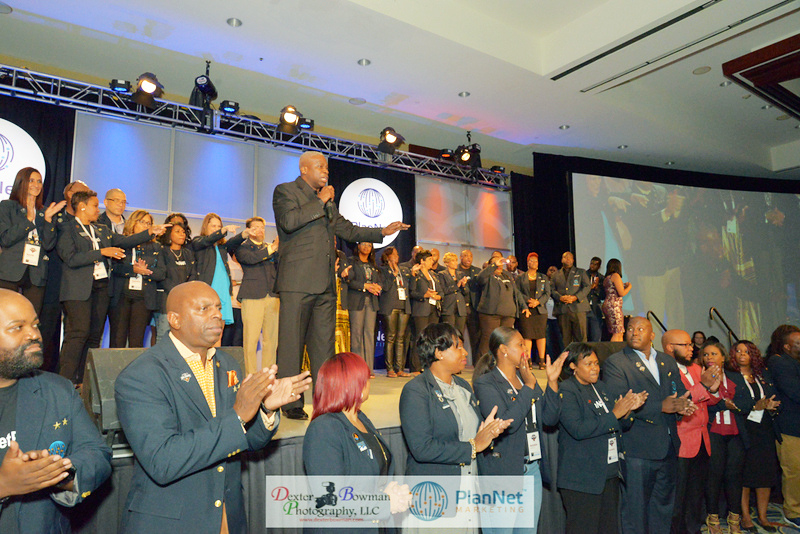 Please visit your Virtual Office > Information Center > Library to see ALL the photos from the Pep Rally, Directors’ Dinner and Saturday’s General Session!